There are five finalists in total and a photo of each of our nail art has been uploaded to the Collection facebook page. Until mon, anyone on facebook, can look at the finalists nail art and vote for who they like the best, by simply liking the photo they want to vote for. 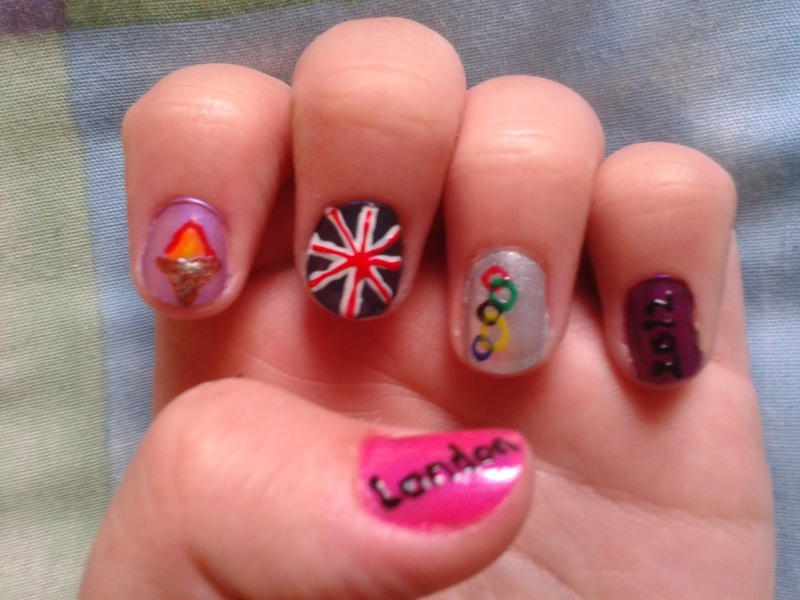 So, now i would like to ask, that if you like my Olympics nail art and wish to vote for me, click here to vote for me. These are AMAZING!! And so detailed! Love them.